Did you know that Texas is one of the worst states for mold? Houston in particular is one of the worst cities for mold. That's why is very important to be proactive in preventing and detecting mold in your home or business. 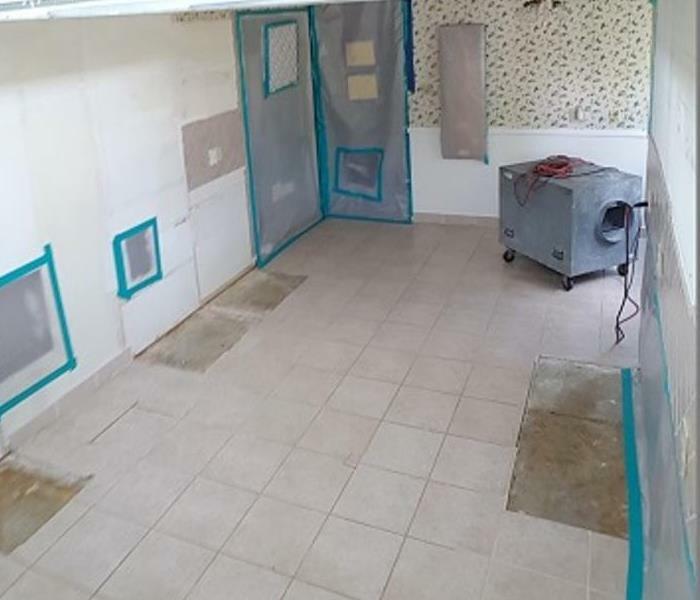 Can you visibly see mold in your home or business or can you smell a mildew or musty odor? 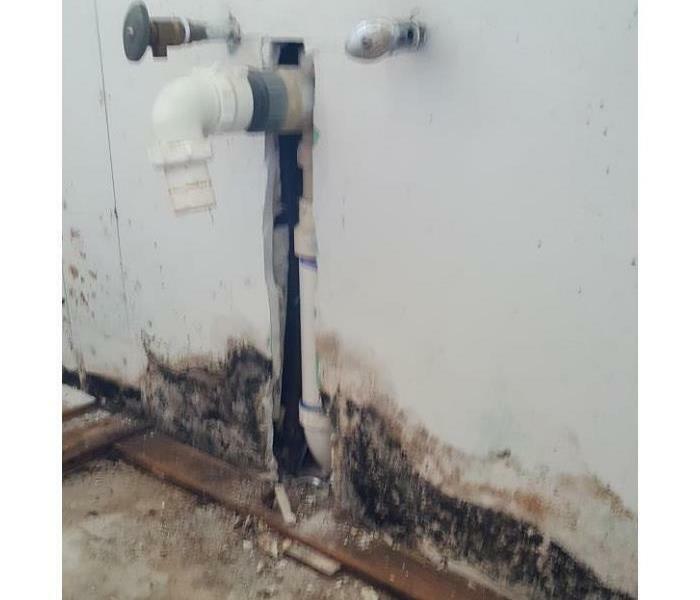 Have you had an untreated water leak? A leaky toilet? The faster you can remove the mold, the better. At SERVPRO of Lake Conroe, Magnolia & Cleveland, we are Mold Certified and trained, so you can be sure your home or business will be in the hands of professionals. If you suspect mold in your home or business, please do not hesitate to call today. We live and work in this community too; we might even be neighbors. As a locally owned and operated business, SERVPRO of Lake Conroe, Magnolia & Cleveland is close by and ready to help with your mold-damaged property. We are proud to be an active member of the Magnolia community and want to pitch in and help make our community the best it can be.